Membership provides the opportunity to participate in incredibly varied activities and far reaching discounts. You may choose to participate in any activity or none at all, but nearly everyone enjoys our membership discounts! 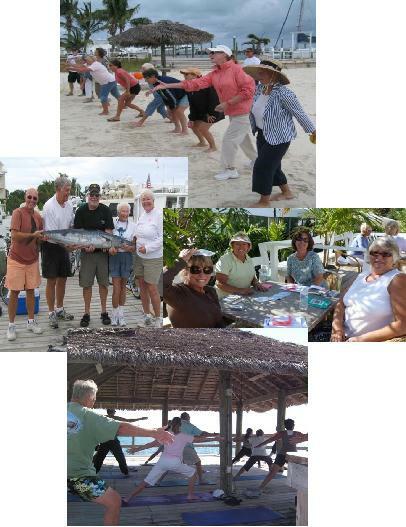 is the nexus of our social activities in the Abacos. --Bahamas Marina Discounts are ONLY available during the winter season, typically from November to April. --And for those considering Abaco Beach Resort for a long term stay, All new Members must be fully paid and in good standing by November 30, 2018 to qualify for preferential rates at ABR for the 2018/2019 season.